It’s over. 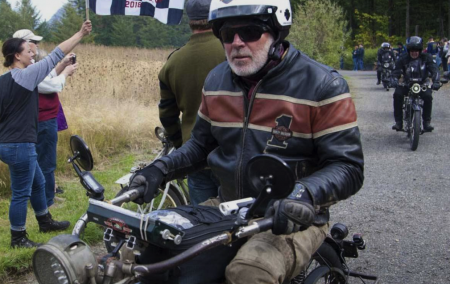 The 2018 Motorcycle Cannonball Endurance Run was won by a 1914 Harley-Davidson across 3,441 miles of American roads. Read all about the competition on RideApart.com.